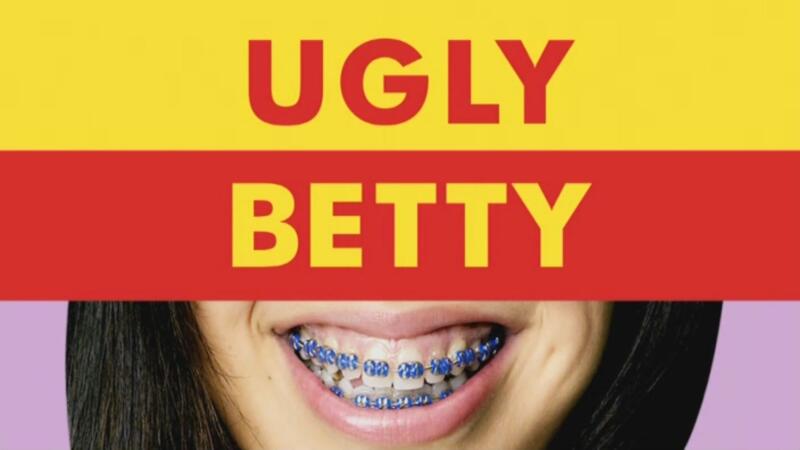 Ugly Betty (known as Betty and Betty la Fea during development) is a comedy / drama that aired on ABC. It centers around an unattractive woman hired as the assistant to the editor-in-chief of a major fashion magazine. The show is based on the Columbian telenovela Yo Soy Betty, la Fea. This page was last modified on 11 March 2016, at 14:44.